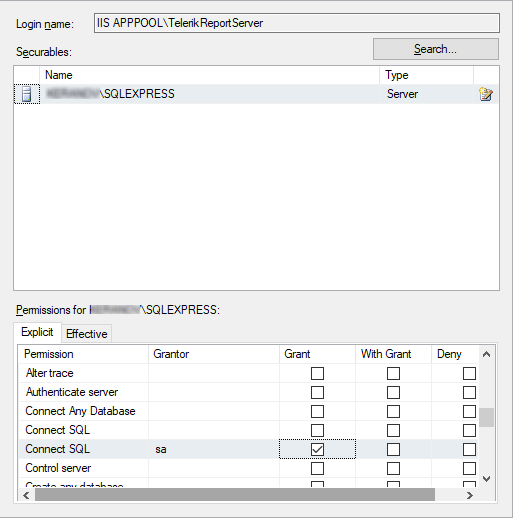 Report Server or Standalone Report Designer cannot connect to Microsoft SQL Server storage when using integrated security. 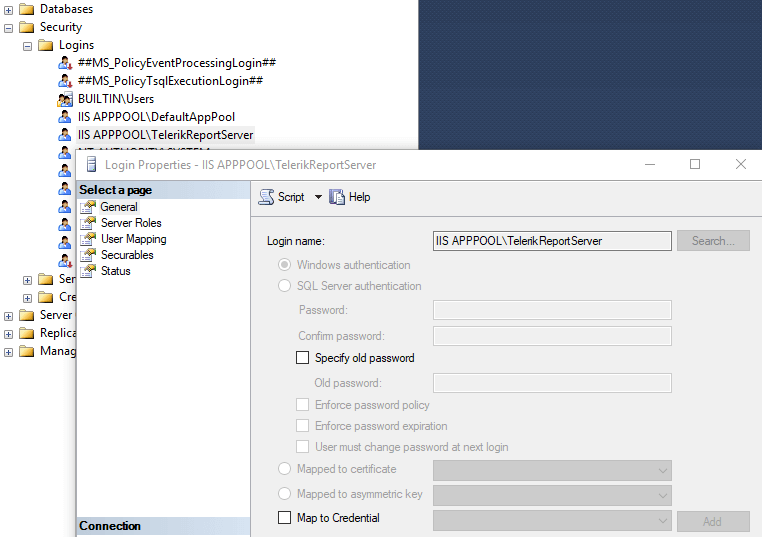 The error message states Login failed for user 'DOMAIN\COMPUTER$' (Microsoft SQL Server, Error: 18456). Set the login name in the General page. In the Server Roles page assign the desired roles. 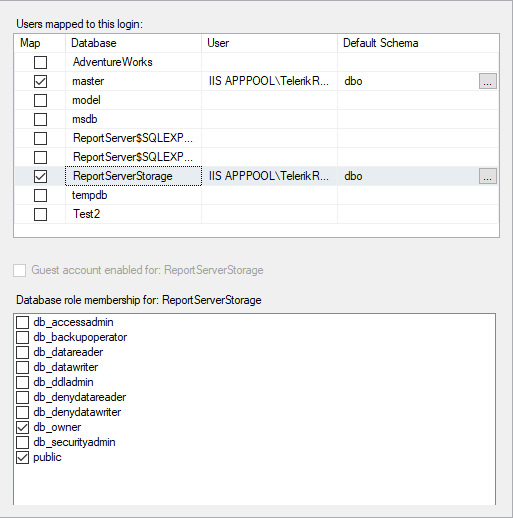 Add User Mappings and database role membership. 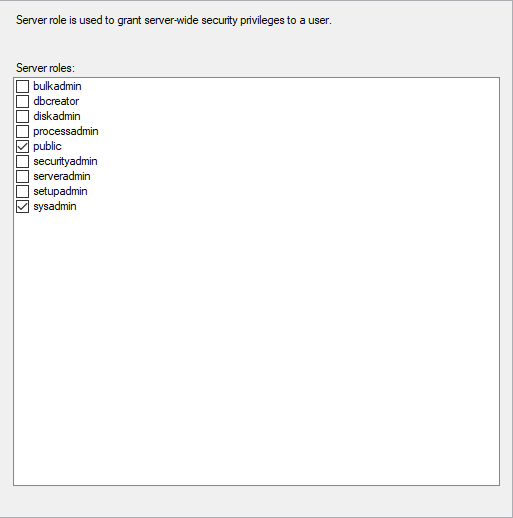 In Securables add the SQL Server instance and grant it the Connect SQL permission.